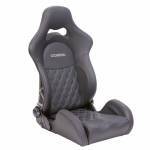 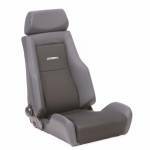 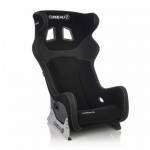 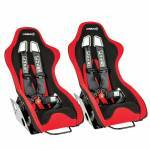 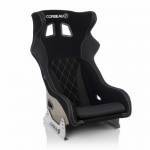 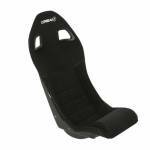 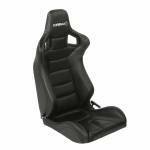 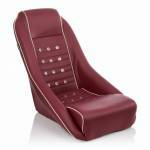 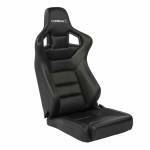 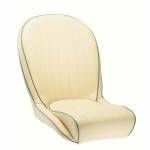 Carnoisseur have a full range of Seats. 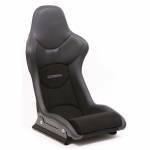 To view the Seats we offer simply make your selection below. 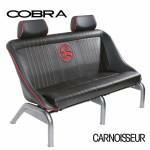 You can purchase Seats online or through our network of Carnoisseur Outlets. 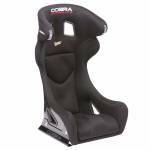 You can also browse and compare the full range of Cobra Seats at our new site, the Cobra Seats Shop.